The New York Film Festival is over, great times were had by all, be sure to chek out my coverage of all the films I saw over to the right there. Coming soon will be some special Halloween centric pieces as Twincess and I take on our yearly Horror Movie Marathon. Alright on to the task at hand. Here's my choices for dvd/blu rays this week. 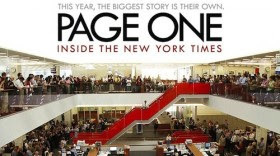 A documentary about the New York Times. This takes an in depth look at one of the last bastions of quality print journalism, and the way it deals with its growing obsoleteness. We see the journalists struggle and fight for the chance to be on page one, as the fire of print is quickly fading. 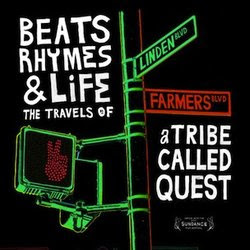 Loving documentaries lately and this one is supposed to be amazing. DC has been making some amazing animated flicks from their properties. Both Green Lantern pictures were better than the live action movie, and New Frontier is amazing. Batman has been involved in both great(Under the Red Hood) and poor(Public Enemies) adaptations, but this one has me really excited. First off the animation looks amazing, second the story is taken from Millers groundbreaking work. Hopefully this really delivers the same way All Star Superman did a few months ago. 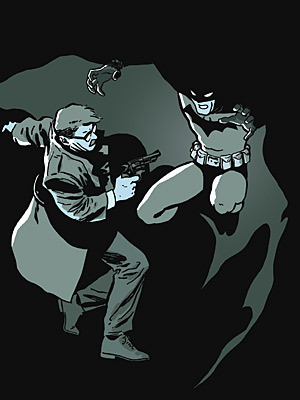 This could be what holds me over until TDKR comes. The only thing better would be if they got Conroy again. My pick of the week for sure, and I'm not even sure if I could really describe the plot. The story tells the tale of a love triangle between a sad clown and a happy clown and an acrobat, this of course leads to a violent showdown. But that's not doing the movie justice, go see the trailer and you can see that there is so much more to this movie than that. The director is amazing(if anyone can track down a copy of Day of the Beast on region 1 dvd that'd be great) and consistently does darkly humorous visually inventive pictures. His visual style is always playful with plenty of depraved whimsy. Just look at that picture and you get a sense of the kind of crazy this guy can produce. After two films with him exploring more grounded work, it's exciting to see him return with a film that looks to push himself farther than ever before into a dark fantasy. One last thought - actually really excited to see this. Check out Gonzi's review here.